Those of you with a sharp eye may have noticed that the Mickey Check nutrition program has a new name. You will now find the Disney Check instead of the Mickey Check on kids’ menus and menu boards in Disney World and Disneyland. 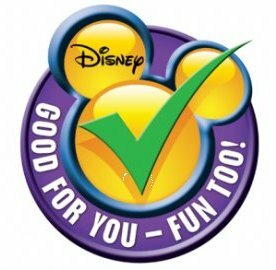 The emblem appears to be remaining the same with the green check mark, yellow Mickey, and purple border. The Disney Check program works to develop kids’ meals that meet Disney Nutrition Guidelines and make them easily identifiable on kids’ menus. 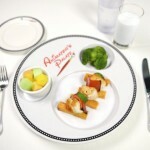 The Mickey Check emblem started appearing on menus in 2013 as part of a larger nutrition program launched in 2006 by Disney with the goal of providing nutritious food choices for kids. Each Disney Check meal aims to deliver three or more nutritious food groups, including vegetables, whole grains, and lean protein. 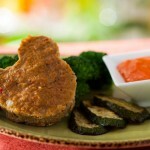 They also use recipes and ingredients that incorporate less sodium, sugar, and saturated and trans fats. 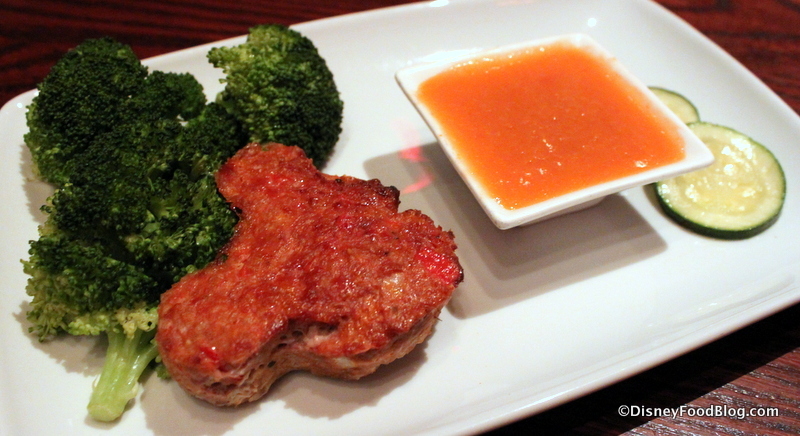 So, you’ll still find nutritious meals for your kiddos, like the Mickey Meatloaf at Be Our Guest Restaurant, it’s just that they’ll be under the Disney Check name instead. 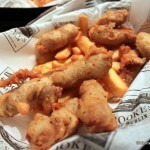 And remember, if your kiddo would prefer chicken nuggets or mac and cheese those are always available as well. While vacation is certainly a time to enjoy a few indulgences, it’s good to know that there are healthy options to offset more decadent choices. And really, isn’t healthy eating all about balance? It’s HERE! 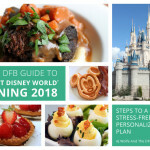 Grand Launch of the DFB Guide to Walt Disney World Dining 2018! This new name is really weird. Disney would have hated these options. 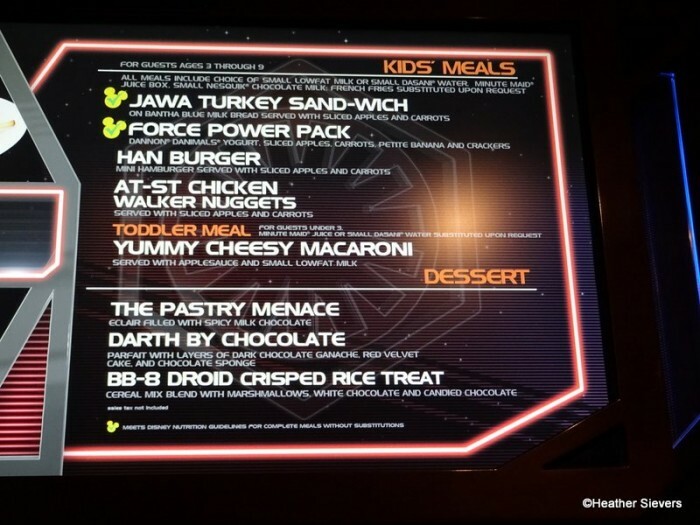 I don’t think I would want my children eating what Disney liked.